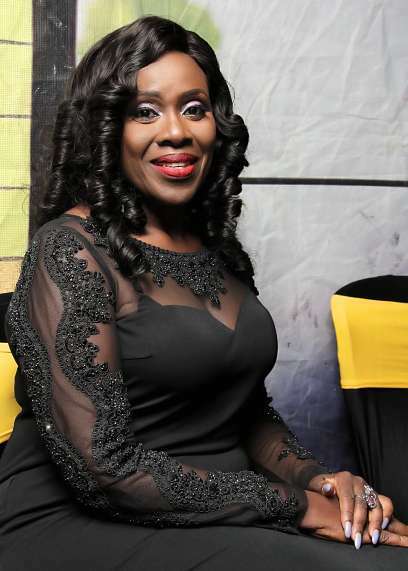 Often described as agelessly beautiful, Joke Silva, has revealed the secret to her youthful looks at age 55. 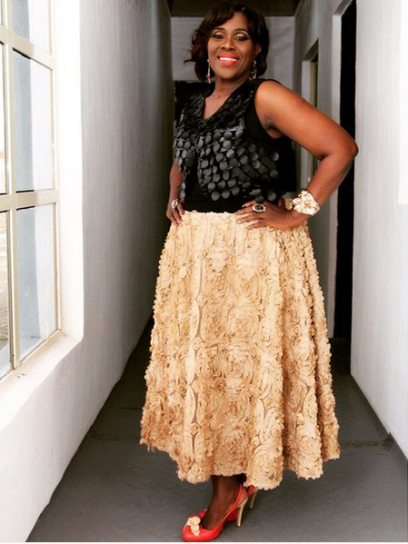 The veteran Nollywood actress attributed her youthful beauty to the fact that she keeps working. 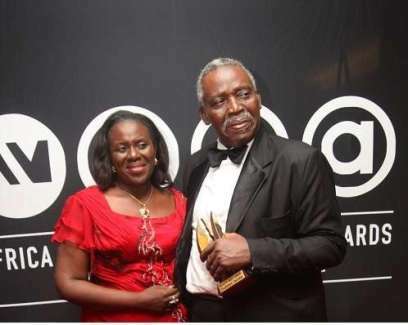 “Stage plays cannot be pirated and there are lots of talented people who love the stage. They express themselves beautifully well at the theatre either in front of the stage or behind the scenes as they make theatre happen. For me, if it is possible to create work for them, why not? “Like every other Nigerian groaning under the pain caused by the economic recession, even the A-list actress is not left out. She confessed that she is feeling the brunt of recession and she gave instances. The filmmaker is popular for her screen and stage works like “Violated,” “Hear Word,” “Widows Cot,” “Letters to a Stranger” among others.